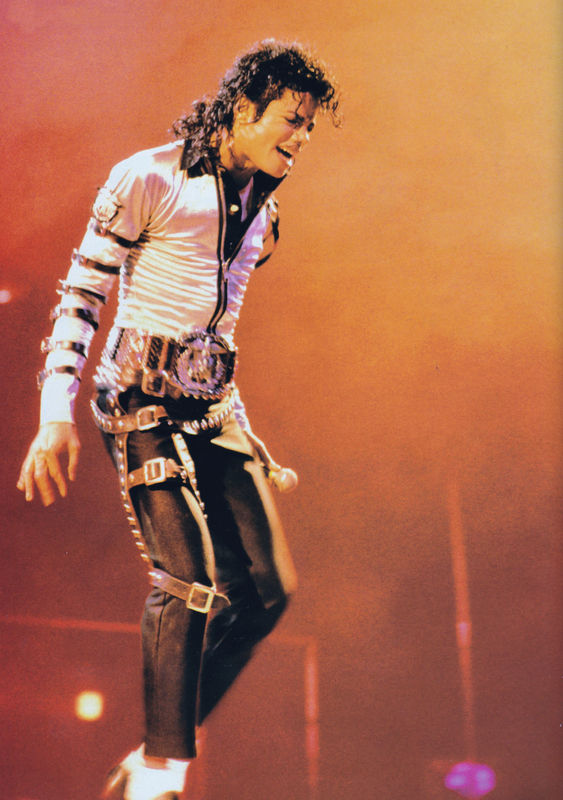 Michael Jackson - HQ Scan - Bad Tour. Scanned From "Julien's Auctions: The Collection Of Tompkins. HD Wallpaper and background images in the 마이클 잭슨 club tagged: photo michaeljackson kingofpop mjfam hq scan. This 마이클 잭슨 photo contains hip boot and thigh boot. There might also be 음악회 and 콘서트.